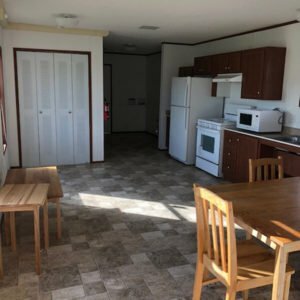 We have a wide selection of affordable single wide mobile homes for sale in Oklahoma. Find new mobile homes starting as low as $33,995 with delivery included! 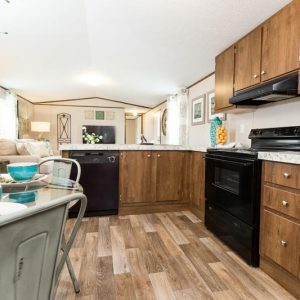 Shop our huge selection of double wide mobile homes for sale in Oklahoma. Enjoy high-end features with an affordable price tag that includes delivery/set and more! You can save THOUSANDS on our used mobile homes for sale in Oklahoma. We have FEMA homes as low as $19,995 that are ready to deliver to your location ASAP! 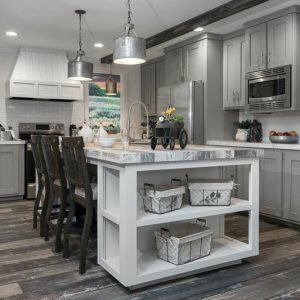 Why Should You Buy Your Oklahoma Mobile Home From Hench's? • Clayton Top 10 Clayton Homes Retailer in the U.S. Call us now for more information on how we can help your family get the best price on a mobile home in Oklahoma today!